Are you a Hello Kitty fan? It turns out she's pretty easy to make with punches. A few days ago I posted this Hello Kitty Favor Box that I received from a friend. 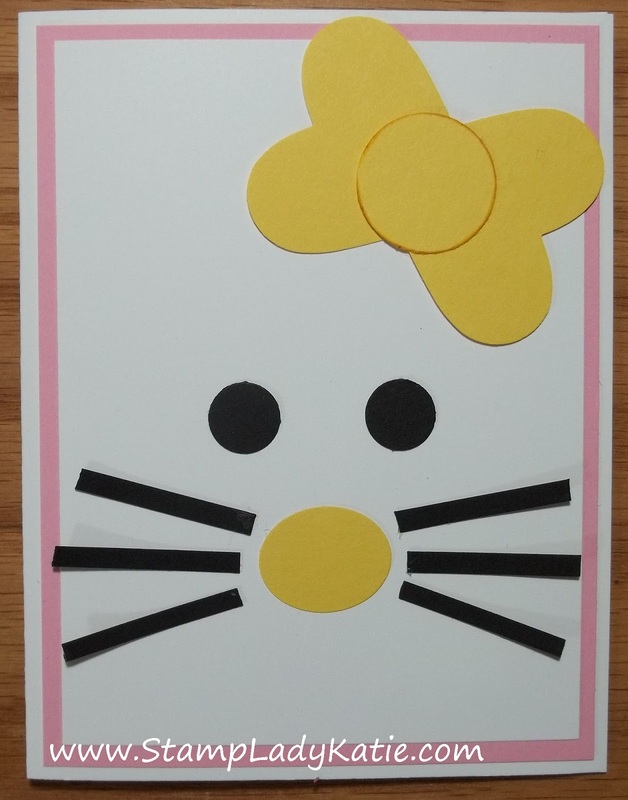 It was so cute I decided to try making Hello Kitty myself. Do you want to see more punch art? Here is a link to more of my punch art posts - but get yourself a cup of coffee, I love punch art and there are a lot of punch art posts. And most of them are just as easy as Hello Kitty. To make amazing punch art you need awesome punches. 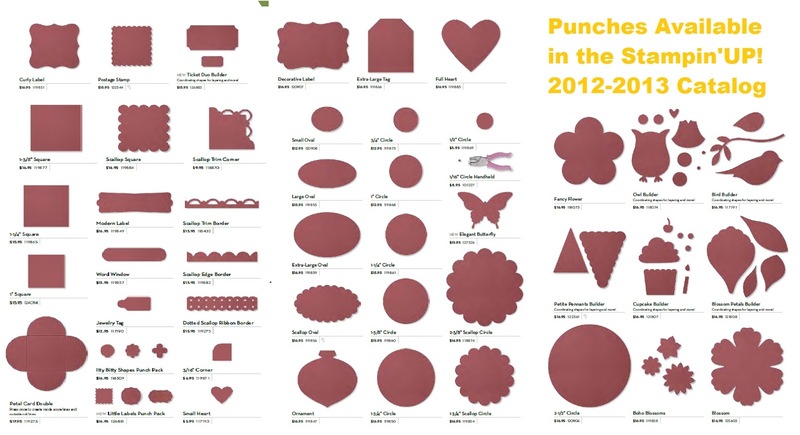 Are you aware of all the awesome punches Stampin'UP! carries? 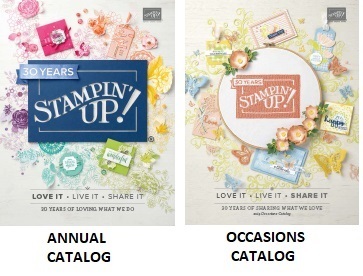 Order Your Stampin'UP! Supplies on-Line. Your order will be shipped directly to your house. And be sure to check out my customer rewards program here. I appreciate your business and this is my way of saying thanks. Stampin'UP! has just announced Free shipping for 3 days. You save at least $6.95 and possibly more depending on the size of your order. 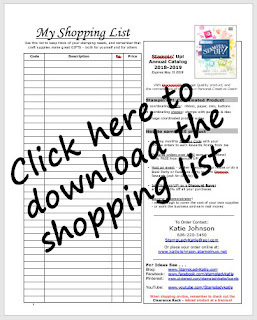 And in case you missed it, Stampin'UP! has also announced retiring colors. 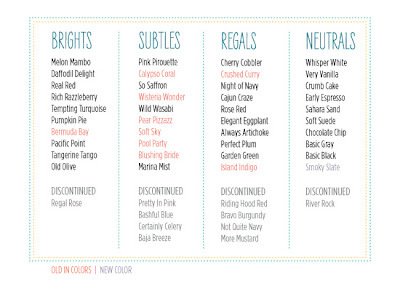 See this post for Retiring colors. The Free Shipping is a perfect opportunity to stock up on your favorite retiring colors. As of now the retiring colors are available only while supplies last. By the way, Hello Kitty is on a Pretty in Pink base. 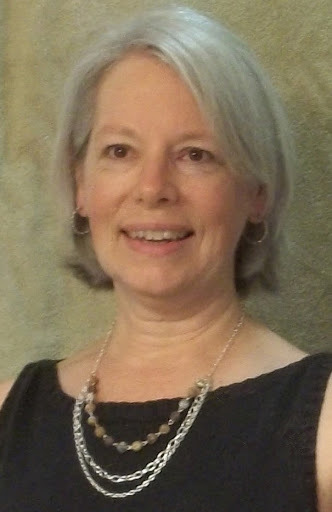 Pretty in Pink is one of the retiring colors.